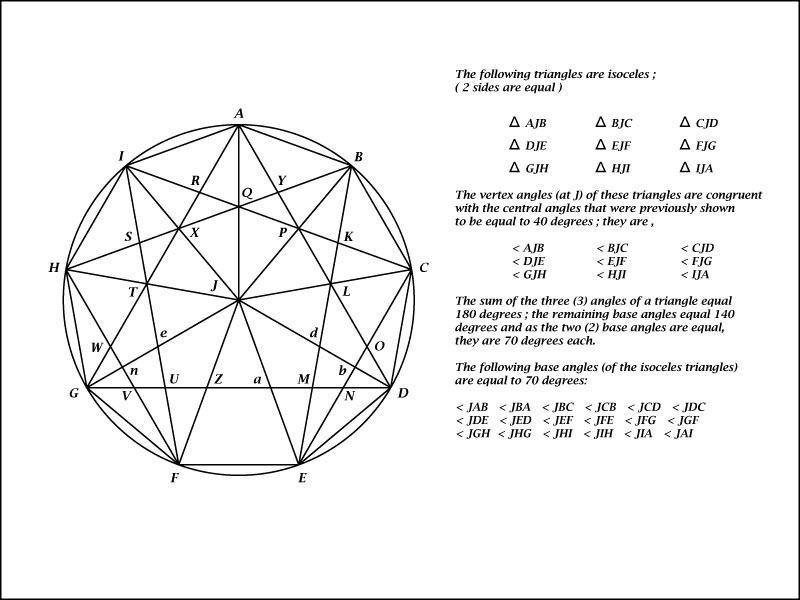 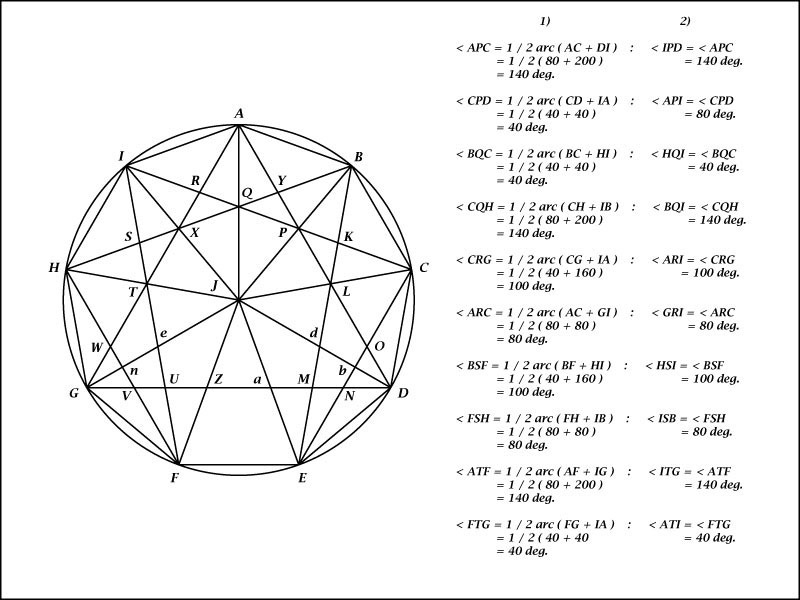 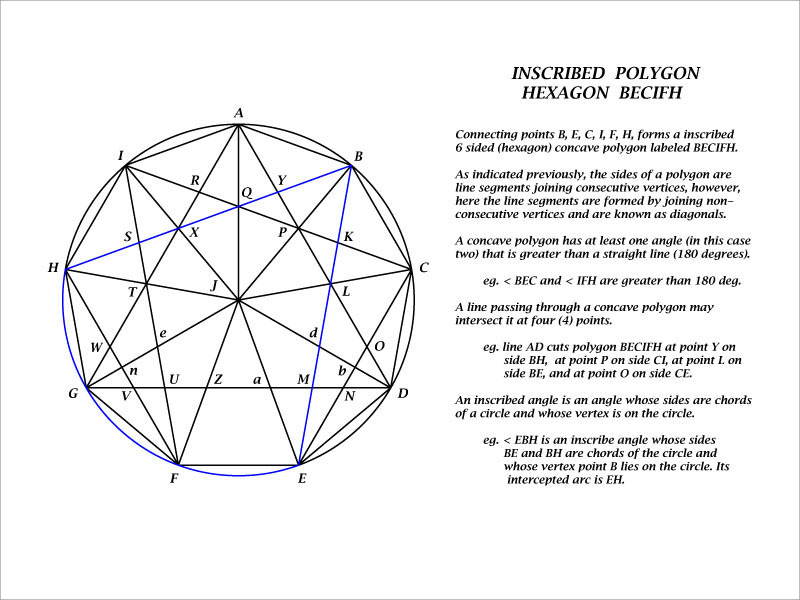 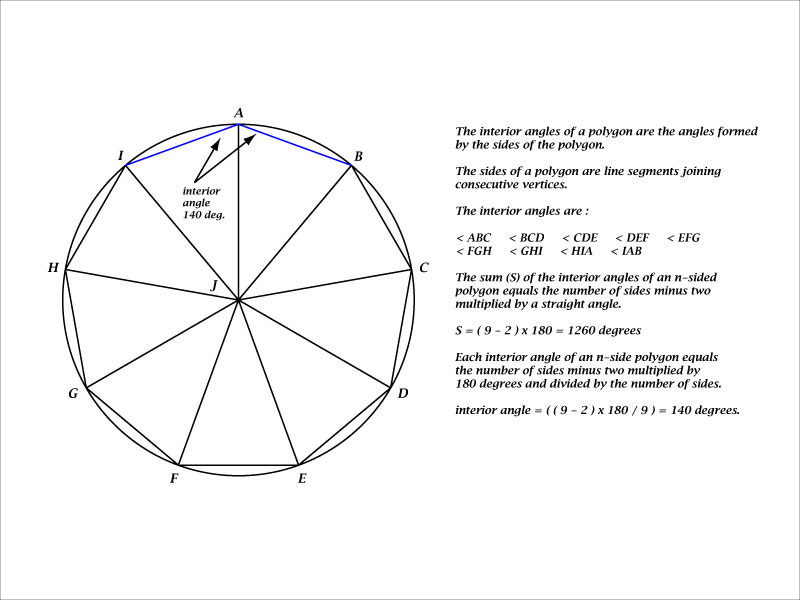 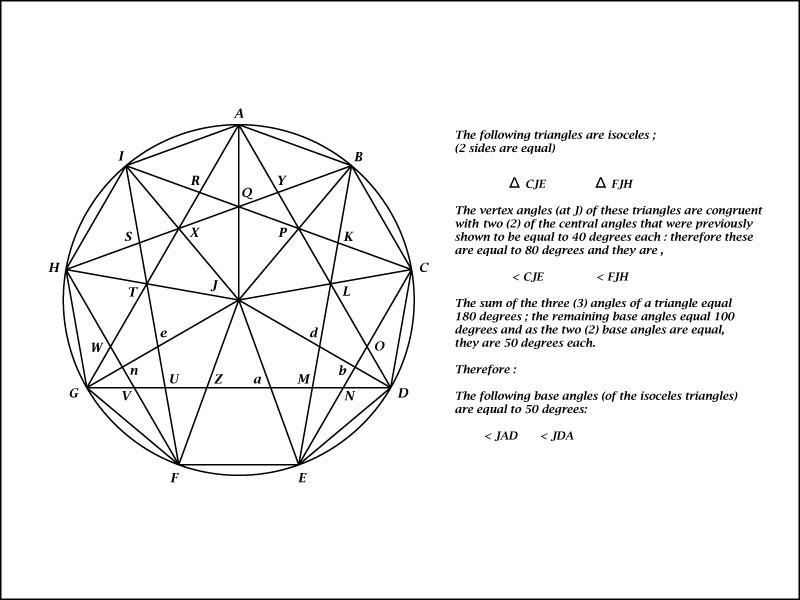 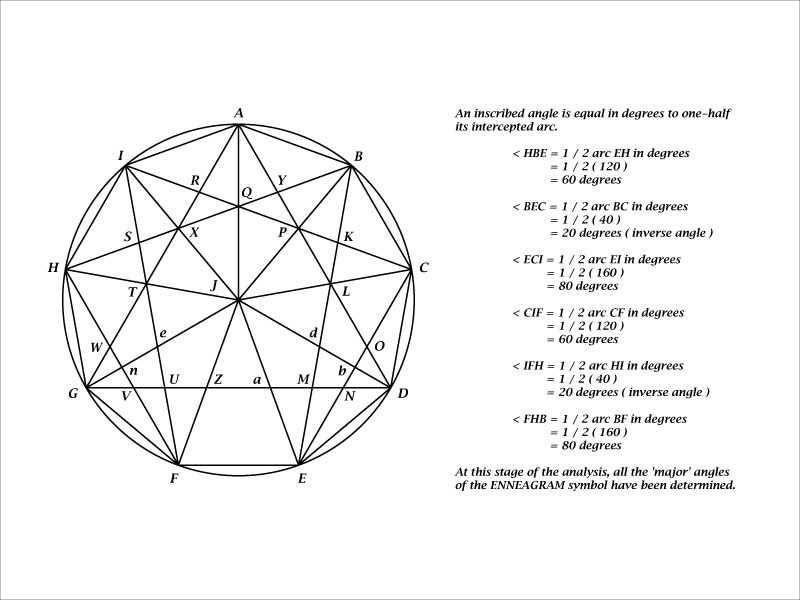 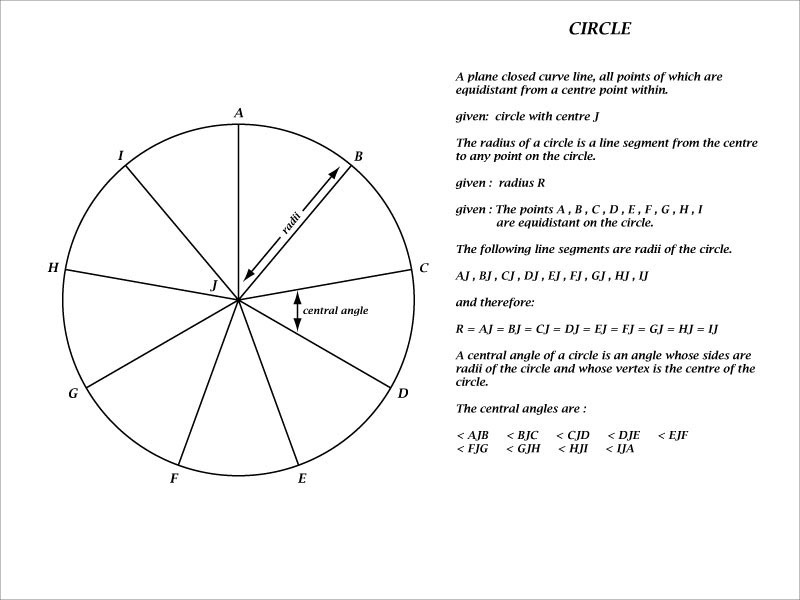 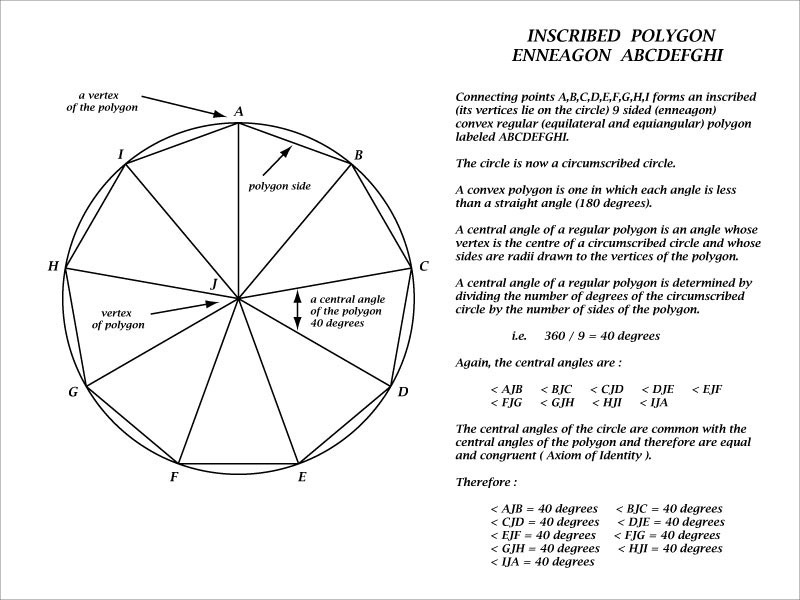 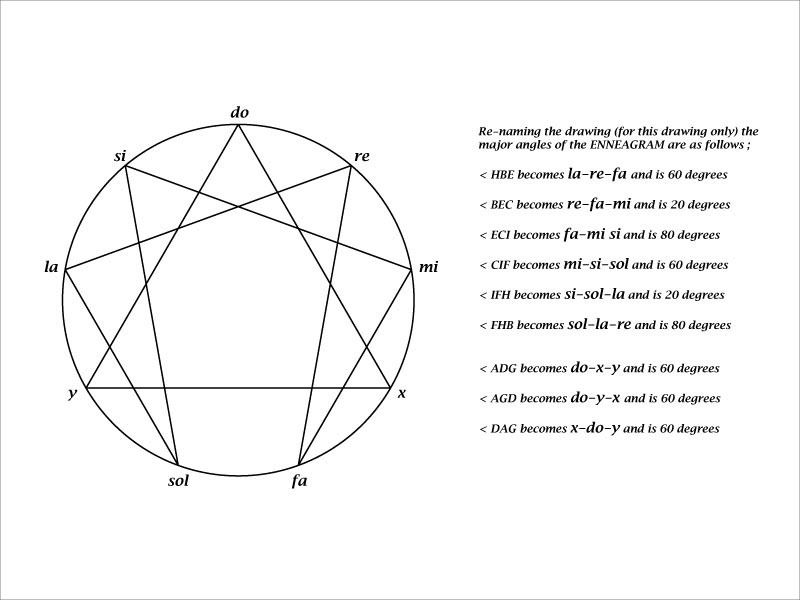 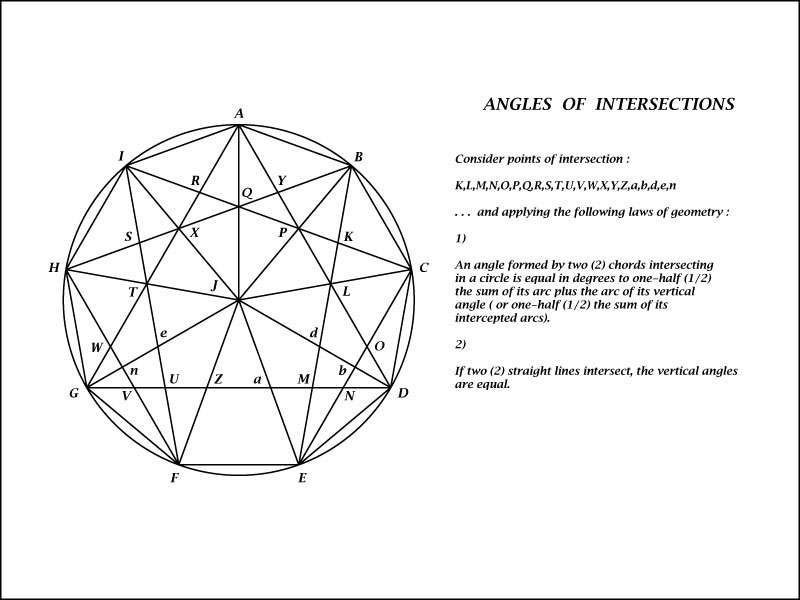 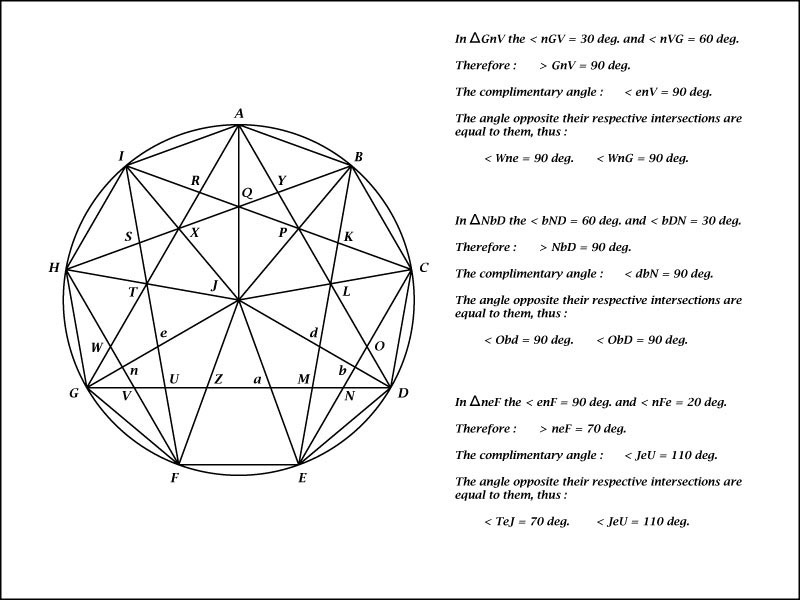 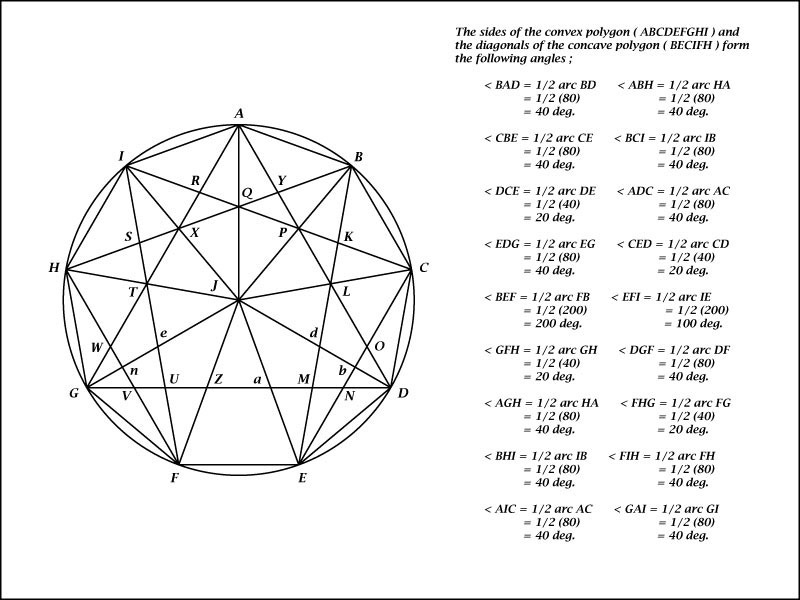 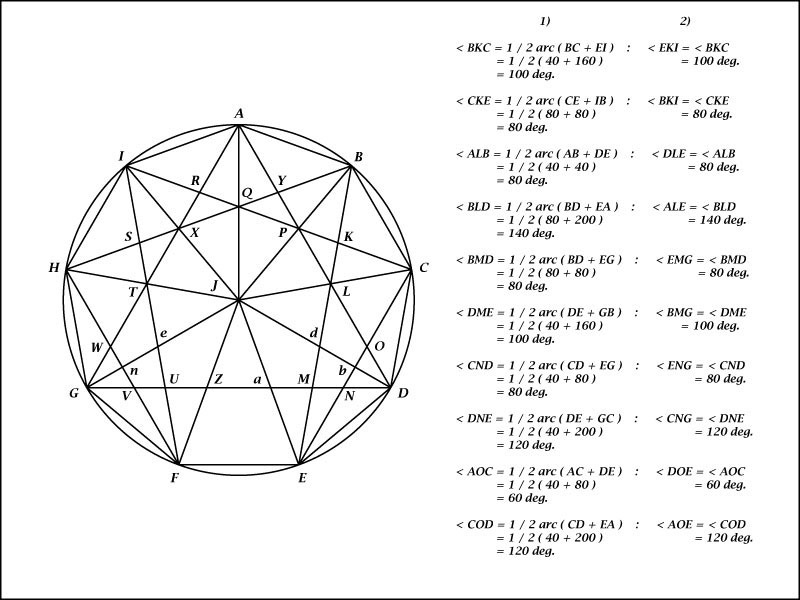 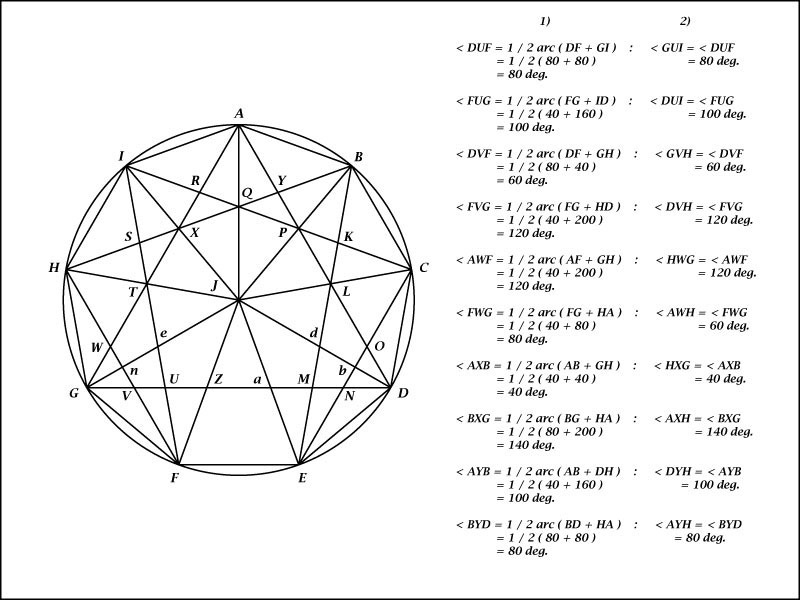 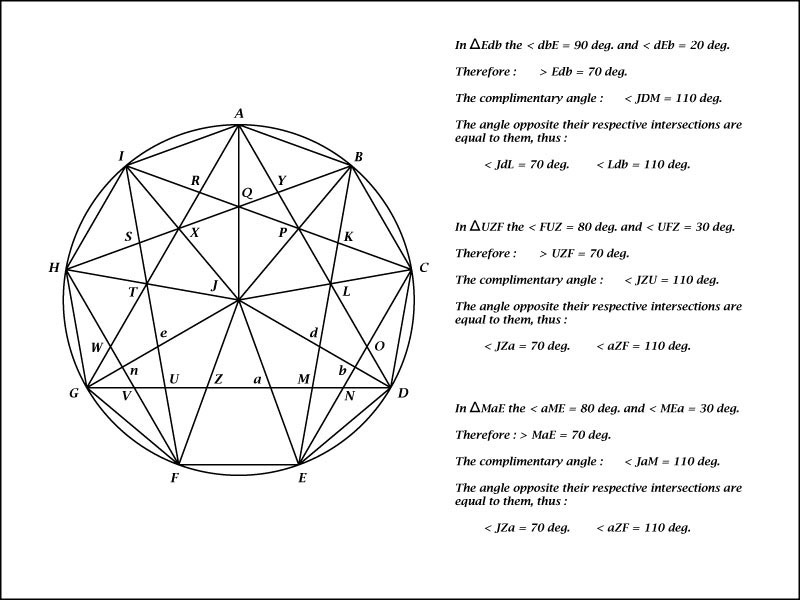 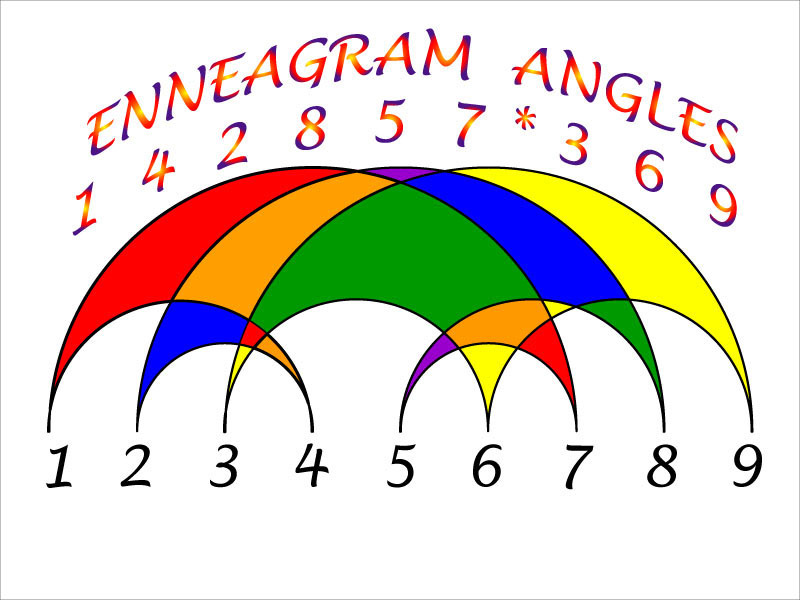 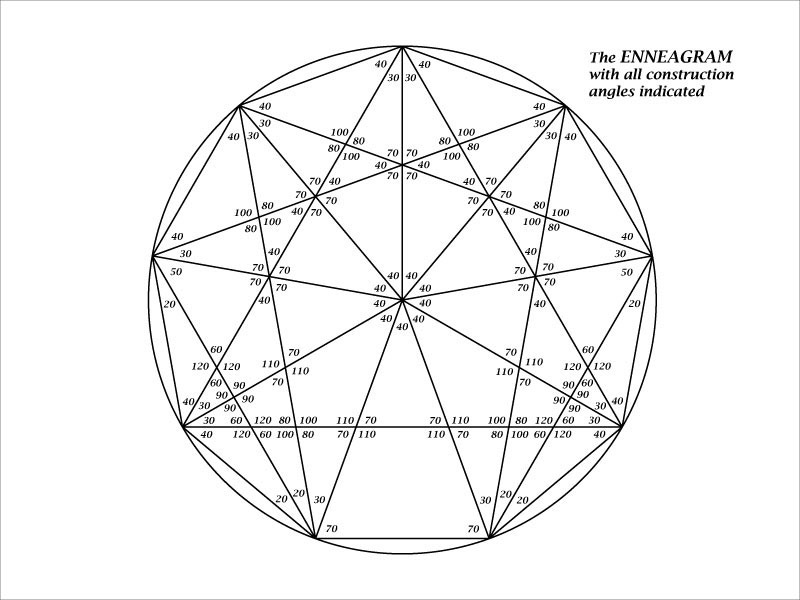 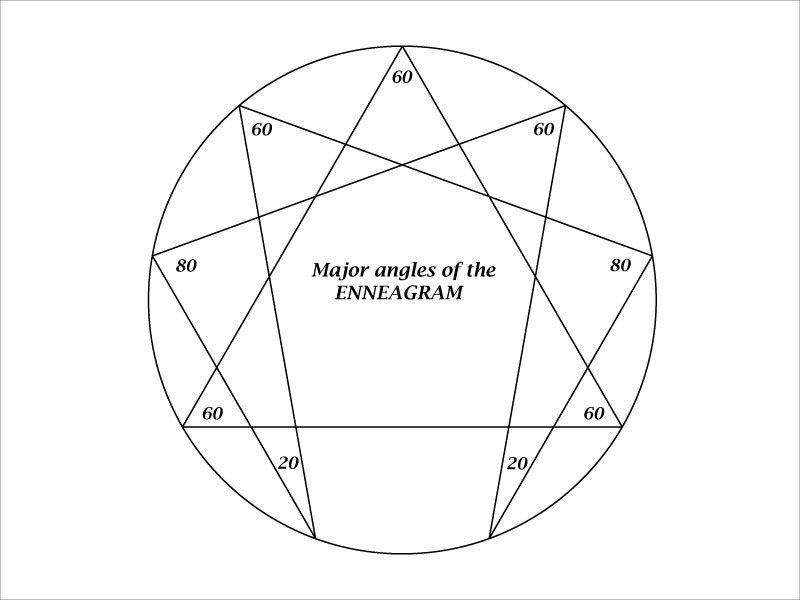 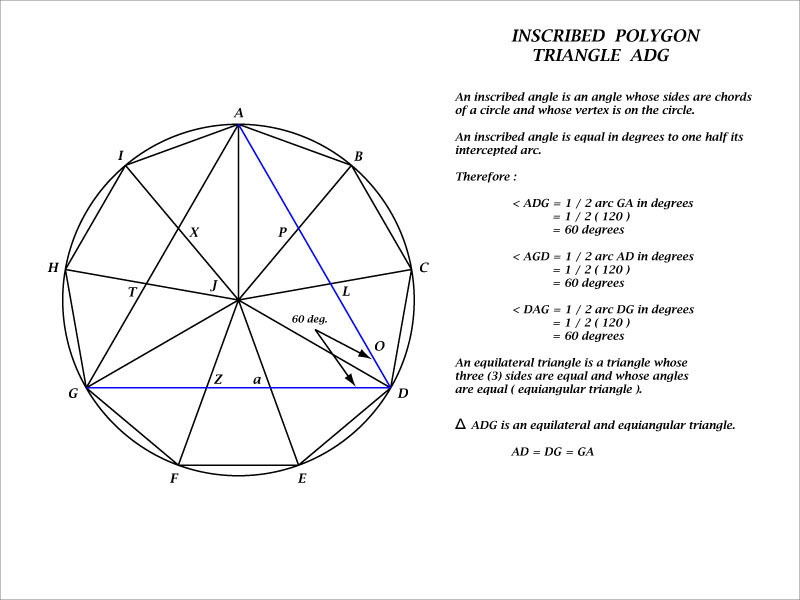 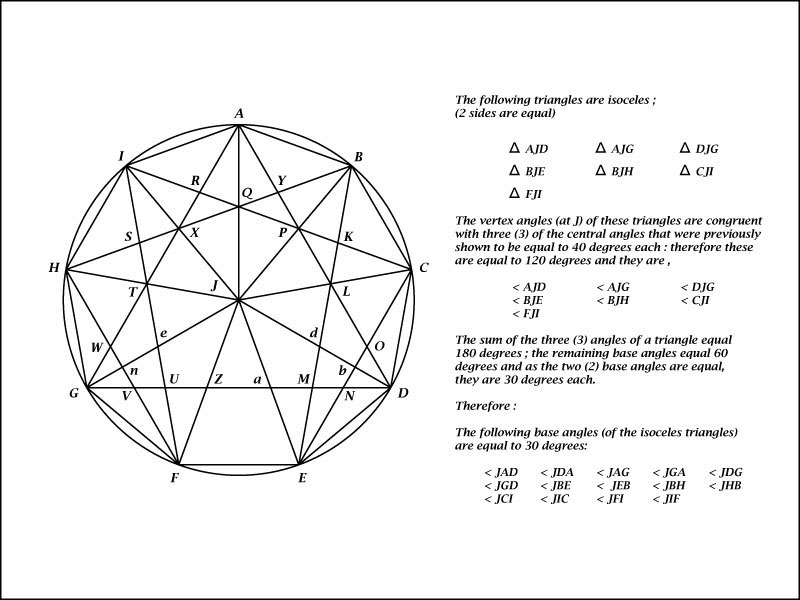 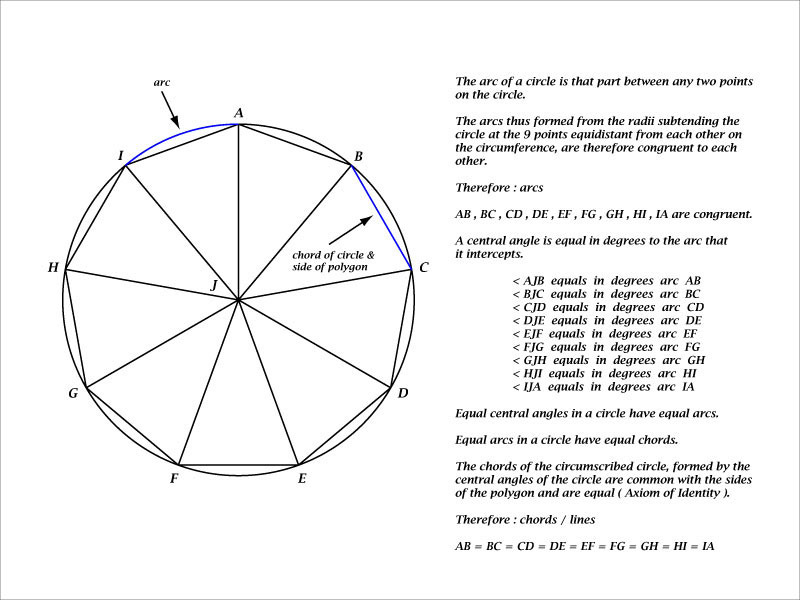 These inner harmonic analyses of the Enneagram's angles were generously provided by Mr. Jerry Huget. 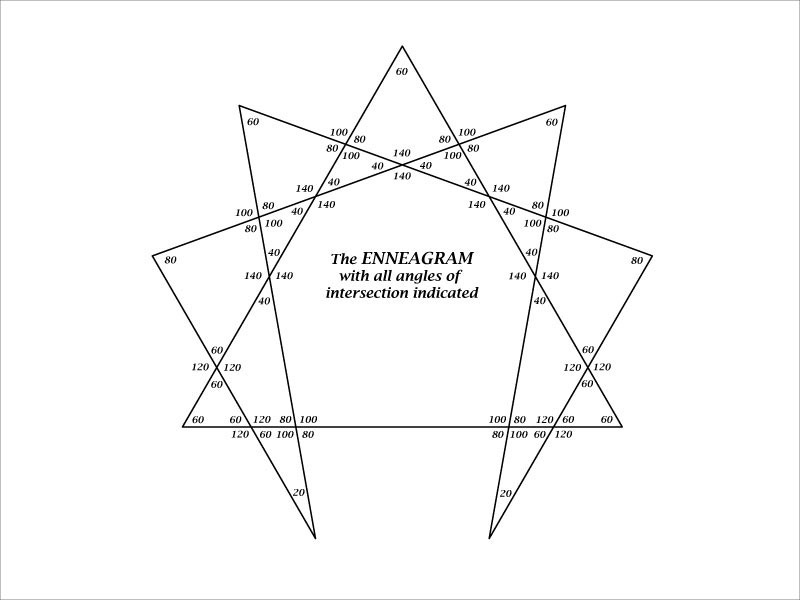 Abstract concepts have as their content, properties or relations of thought structures or thought contents, requiring insights not derived from a reflection upon the combinatorial (space-time) properties of the symbols representing them, but rather from a reflection of the meanings involved. 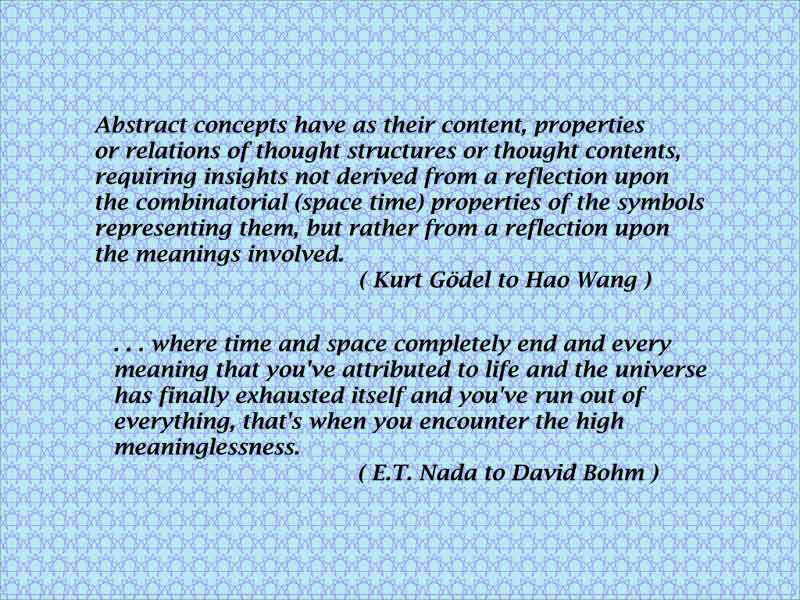 ... where time and space completely end, and every meaning that you've attributed to life and the universe has finally exhausted itself and you've run out of everything, that's when you encounter the High Meaninglessness.